Gary Numan Releases New Track "What God Intended" - GENRE IS DEAD! 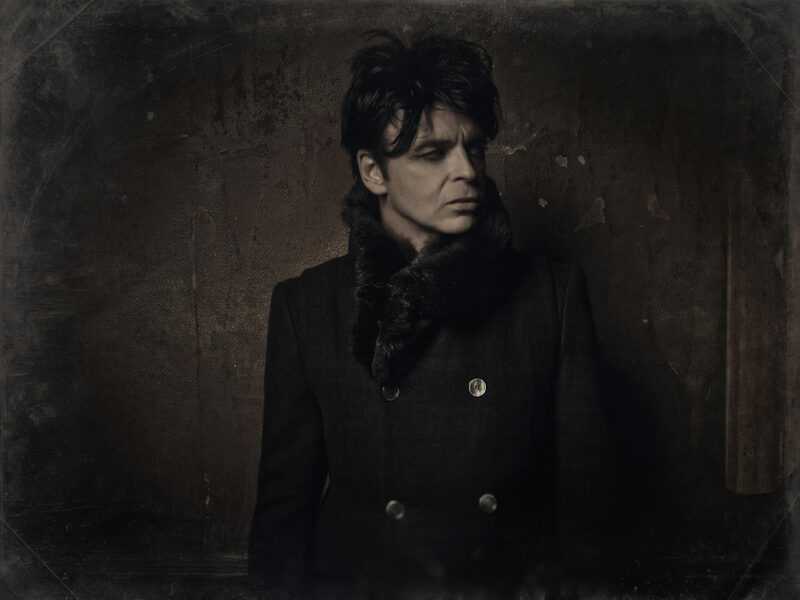 Gary Numan has just released the new song “What God Intended” from his forthcoming 22nd album Savage (Songs From A Broken World). Coming almost four years after his album Splinter (Songs From A Broken Mind), Savage (Songs From A Broken World) is due for release September 15 on BMG and is available for preorder now HERE. Fans who preorder the album now will receive instant downloads of “What God Intended” and previously released track “My Name Is Ruin”. As the project took shape, Numan also set up a Pledge Music campaign to create an experience for fans that would let them see how an album was put together. The campaign grew so successful that Numan consequently secured a record deal with BMG. Savage (Songs From A Broken World) will be released on CD, deluxe CD, double vinyl, cassette, digital and MFiT formats. In support of the album, Gary Numan will embark upon the North American Savage Tour, November-December 2017. ← Listen to a Brand New Sleeping With Sirens Track!